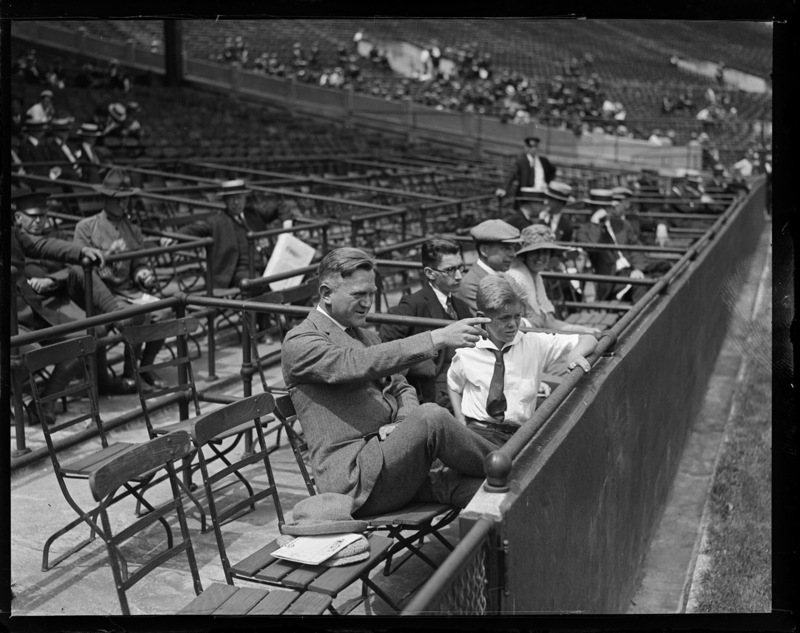 Nathaniel Tufts with his boy at ballpark, just before he was disbarred. Jack 'Legs' Diamond - Catskills gangster after recovering from Gun Shot wounds. Jack 'Legs' Diamond and attorneys, leaving federal court in New York. Convicted of owning an unlicensed still and conspiring to violate the Prohibition laws. Attorney Joseph E. Warner - investigated Oliver Garrett and Boston police in biggest investigation of all time. Attorney Joseph E. Warner who investigated Oliver Garrett and Boston police.